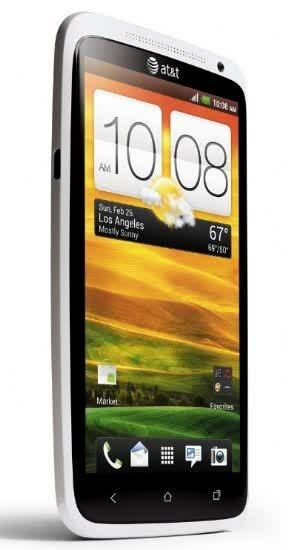 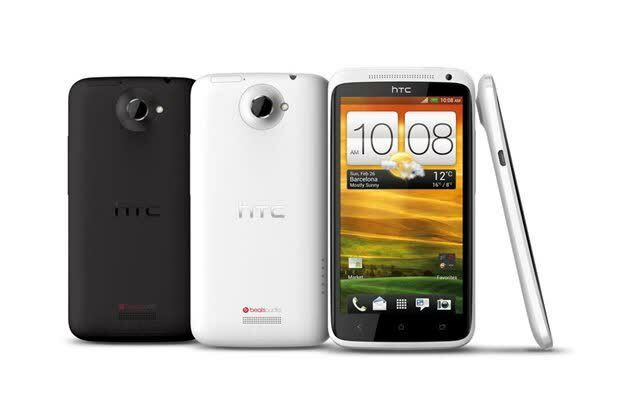 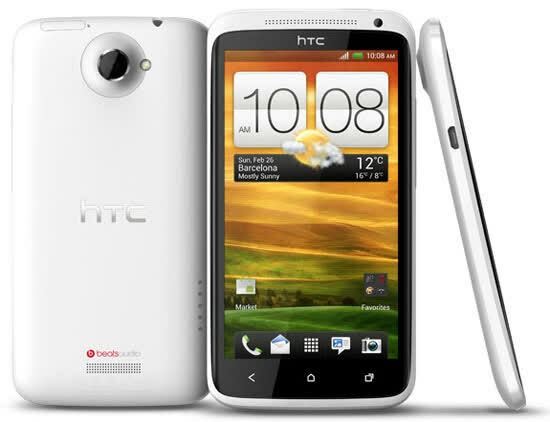 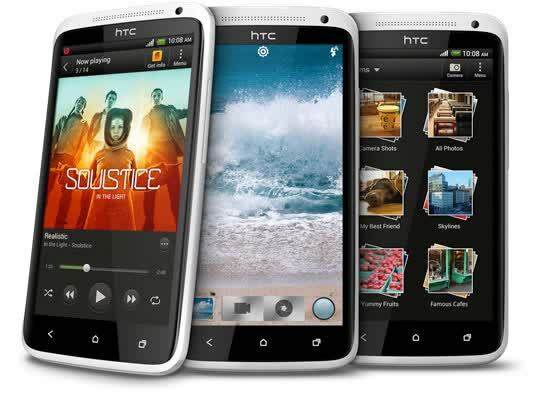 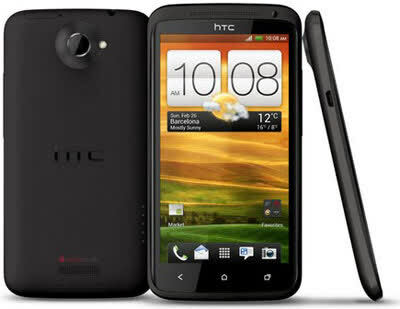 The HTC One X is the flagship member of HTC's new One family of smartphones. 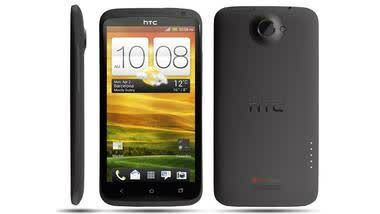 It features a 4.7-inch, 720p HD display and is powered by a quad-core NVIDIA Tegra 3 processor clocked at 1.5GHz. 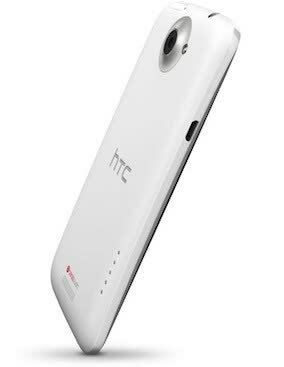 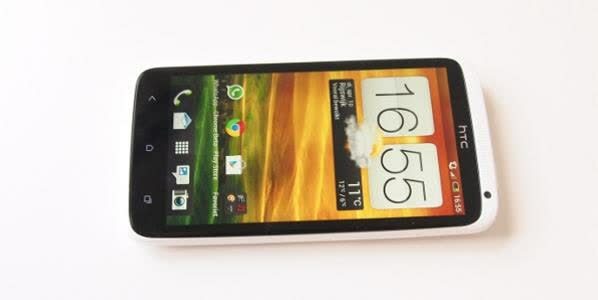 The One X runs Android 4.0 Ice Cream Sandwich with HTC's new Sense 4.0 interface with ImageSense camera features.